Thanks for a great walk! Thanks to you, we had a record turnout this year – 2,163 of you showed up to make a statement that mental health matters. 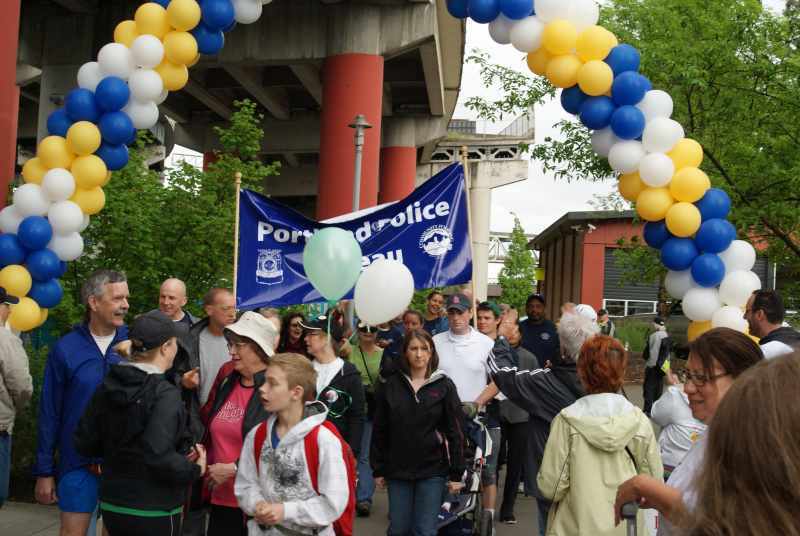 Special thanks to the Portland Police Bureau and Portland Police Chief Mike Reese, and all of our sponsors, volunteers, and walkers who helped make this a great event, and we look forward to seeing you in 2012.